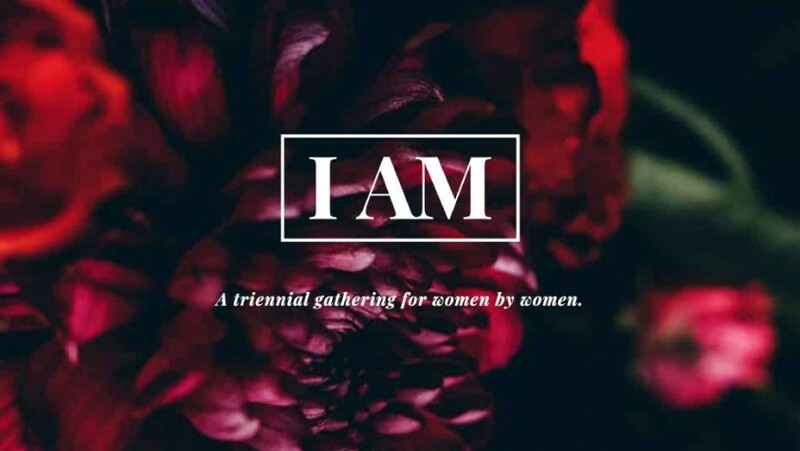 Off the website: Join us July 18–21, 2019, for a triennial gathering for women by women! In the Evangelical Covenant Church, we believe that women are called to be disciples and disciple makers. SCC Women’s Ministry invites SCC women to join other women in the Twin Cities for this annual conference. It begins with pre-events and trainings on Tuesday July 16th and goes through Sunday July 21st. Welcome night is Thursday July 18th at 5pm and closing Sunday July 21st. This conference has 3 different tracks to pick from and workshops to support those tracks.